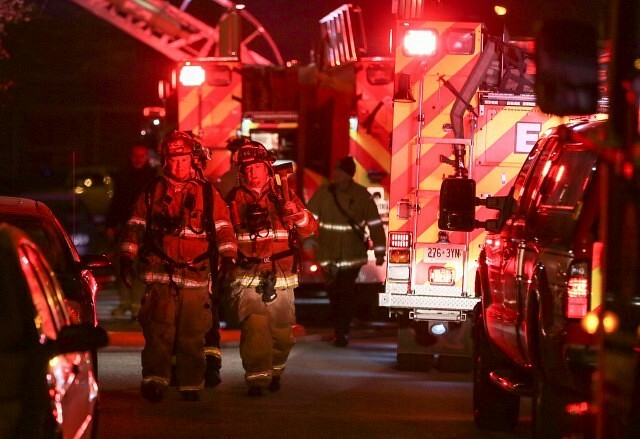 A fire in the 600 block of Glengarry Avenue was intentionally set according to fire officials. It broke out around 5am in the restaurant section of the building. It took over an hour to bring it under control. Crews worked into the afternoon to deal with hot spots due to trapped fire trapped under the collapsed roof. There were no injuries, but three people from a residential part of the building have been displaced.